Discover a well selected palette of flavors, the perfect pairing for all your dishes. 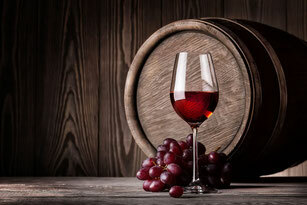 From the most exquisite flowery white wine, to the best aged red wine of the Mediterranean. We select the best signature wines, champagnes & liquors from local producers and small companies that have kept these gems in secret until now. 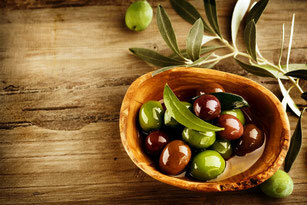 One of the biggest treasures of the Mediterranean cuisine is the olive oil. This liquid gold is not only the base of a healthy life, but it also enhances the taste of all your recipes. 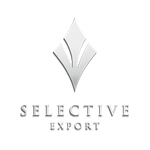 Selective Export offers you a portfolio of cold-pressed extra virgin olive oils and aged balsamic vinegars that have been produced following the most strict quality controls. 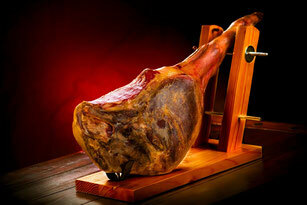 Let your senses vibrate when tasting one of the best Iberico Hams (Jamón Ibérico) of the world. You will realize that it melts in your mouth, definitely an experience you don't want to miss! Southern Europe is well known by the richness of our cured and dried meats. We select produce from farms that respect the land and the animals under their care, granting a sustainable farming process. 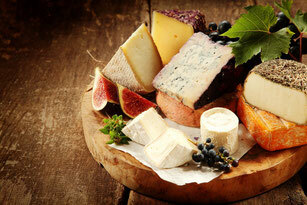 Cheese is one of the most versatile foods of our diet. No matter if eaten as a snack, starter, main dish or even as a dessert, this succulent food is a must have on your table. We commercialize cheeses from artisan cheese makers and local farms which use traditional recipes that have been passed down through generations. At Selective Export we also cater for those with sweet tooth. 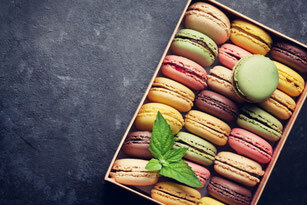 Although the Mediterranean diet is one of the healthiest of the world, we also enjoy all kind of sweet treats. Our partnership with artisan chocolatiers, refined bakeries and traditional producers enables us to spread our most precious desserts across the globe.